Pit Bulls are probably the most maligned dog breed in the world. They have become so feared that it is not unusual for people with children to refuse to allow them to visit or play in a house with a pit bull dog. 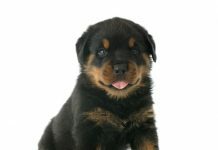 They are designated as a dangerous breed and banned in more than a dozen countries and many cities and states in the US. Despite this ban many people do not even know what a Pit Bull is. Whenever a report of a dog bite makes the national media you can be almost certain that it will mention a ‘Pit Bull’ or a ‘Pit Bull type’ dog. The American Pit Bull is, however a distinct breed with its own temperament and characteristics that set it apart from other breeds. 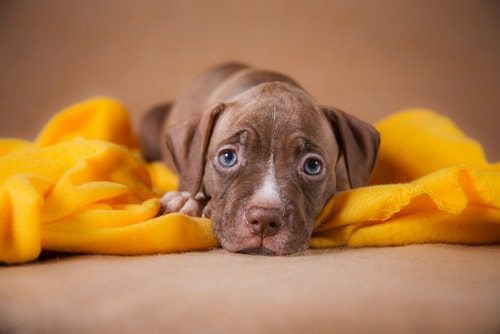 Part of the problem is that while the term Pit Bull can be used to cover the American Pit Bulls, Staffordshire Bull Terriers and American Staffordshire Terriers in the stress of a dog attack people have been known to identify other dog breeds as Pit Bull type including Bull Dogs, Mastiffs and some Boxers. So where do Pit Bulls come from? They appear to have been bred in England as a cross between a Bull Dog and a form of terrier to be used as fight dogs in rat and dog pits. Although they were bred to be aggressive to prey they were designed to be gentle and friendly with humans so that they could be safely removed from the pits. There are more myths about this breed than almost any other so this impartial list (which concentrates on the specific Pit Bull breed rather than Pit Bull Type dogs) hopes to set the record straight. Pit Bulls Are Bred To Be Vicious. True and False! Pit bulls are vicious. Viciously cute! This is an example of just one of many websites dedicated to campaigning against Pit Bulls and aiming to perpetuate the idea that the dogs are vicious by nature. Pit Bulls, they claim, were bred to be ‘game’ (i.e. to continue to fight no matter the odds and their injuries), to attack by surprise and not to let go. The ASPCA takes a far more considered position. It notes that while some Pit Bulls were, in the past, bred for their fighting ability others were bred for companionship. Breeding today is likely to be far more random and not to enhance specific traits. The effect of this is that Pit Bulls, like all dog breeds, are capable of exhibiting a wide range of behaviors and that the dog’s genetic predisposition will be affected by its experience, particularly whether or not they have been well socialized. 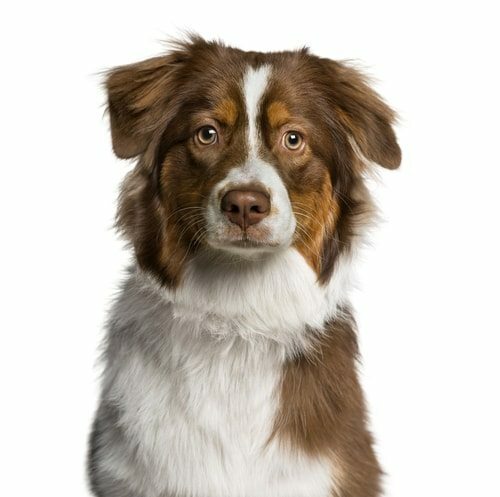 The ASPCA notes that all dogs of all breeds should be judged on their individual actions and character not their genes. The real truth is complicated. Pit Bulls were designed as fighting dogs and, sadly, underground breeding and fighting still goes on today. 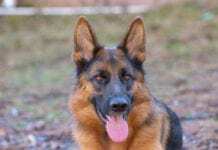 It is likely that the dogs bred to this purpose will be selected for their aggression and ‘gameness’ towards other dogs. 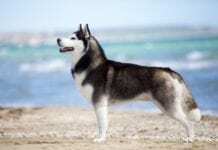 As in the past, however, they are likely to be gentle with their human handler. Even Pit Bulls used and bred for fighting can be re-habilitated and go on to live a new life with a family. Pit Bulls Make Excellent Service Dogs. True! Pit bulls ready and willing to serve. Despite their fearsome reputation the breed traits of tenacity and loyalty can mean that Pit Bulls are excellent candidates as service dogs. Pit Bulls have proved their usefulness time and again with Pit Bull Popsicle earning the accolade of the most successful US Customs officer when he was instrumental in discovering over 3000 pounds of cocaine in a Texas drugs bust. The find was poetic justice as, as a pup he had been rescued from a freezer belonging to a drugs baron. Pit Bulls Cheyenne, Tahoe and Dakota (one of the highest rated Search Dogs in the US) have not only been the lead dogs on several rescue or recovery missions (notably the 2003 Shuttle Disaster) but are also certified hospital therapy dogs. Pit Bulls are also an excellent breed to train up as mental health therapy dogs because they are calm with people, even ones who are experiencing outburst style behavior, they are able to adapt to a variety of changing and challenging expectations and are easy to get along with. The Assistance Dog Training Program has experimented with training rescued Pit Bulls as service dogs. Pitts for Patriots is a program that aims to train Pit Bulls as comfort and therapy dogs for service personnel suffering from PTSD. Such proposals are not, however, without their problems and some people with Pit Bull service dogs have been subjected to discrimination simply because of the breed of their dog. Pit Bulls Have Jaws That Lock Shut. False! Pit bulls jaws do not lock shut. Anti – Pit Bull campaigners like to say that Pit Bulls are able to ’lock’ their jaws shut. The dogs, they claim, clamp on and shake. Even when unconscious, so they claim, a dog will not let go. So dangerous is this lock that owners have to carry a ‘break stick’ to open the jaws and campaigners claim that in many instances the only way to break the hold is to shoot the dog. Anti-Pit Bull campaigners claim that the ‘hold and shake’ method of attack used by the Pit Bull is both unique and extremely dangerous. 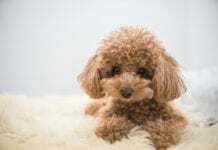 However many other breeds of dog are known to engage in ‘hold and shake’ style behavior. 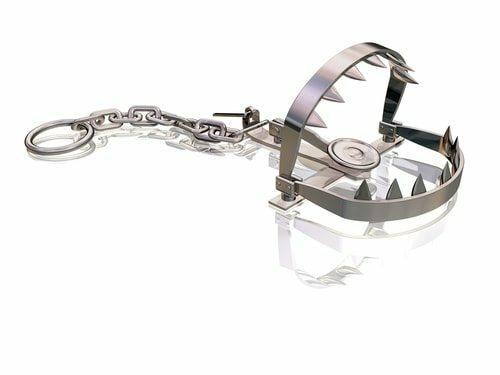 Because of the potential danger of allowing animals with a locking bite on to the streets significant research has been undertaken as to whether or not there is truth in this claim. Thorough analysis has shown that the skull and jaw of a Pit Bull works in exactly the same way as any other dog breed, there is no locking mechanism in the jaw at all. This is not really a surprise given that Pit Bulls were bred from two other known and distinct types of dogs, Bull Dogs and Terriers. Neither of those breeds has a locking jaw so it would be surprising if a cross were to develop it. So where did this claim come from? 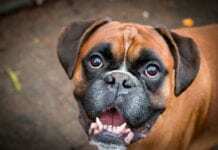 It was first recorded in a newspaper report on a fatal dog attack (breed uncertain) in 1976. It appears that the very tenacity of the Pit Bull gave rise to this claim. Once they bite they are reluctant to let go, holding on for dear life and shaking their prey. The lock is not physical, however, but mental. Pit Bulls Are Excellent With Children. True! Well trained dogs are good with children, including pit bulls. If campaigners are to be believed Pit Bulls are extremely dangerous dogs that should not be allowed anywhere near children. They are, claim the websites, responsible for more attacks on children than any other dog breed and, moreover, many of these attacks sadly prove fatal. Given this information any parent would rightly be wary of allowing their child to interact with a Pit Bull let alone keep one as a pet but is the reporting accurate? It is almost impossible to identify whether a dog is a Pit Bull by sight alone; tests on the internet show many people are unable to distinguish an American Pit Bull from other types of dog. Nevertheless many attacks are attributed to Pit Bulls without definitive DNA evidence to that effect. Pit Bulls are, it sees, the bogeymen of the dog world. Pit Bull lovers like to claim that they were, in the past, characterized as ‘Nanny Dogs’ whereas anti Pit Bull campaigners have worked to debunk that claim as a myth. The truth is somewhere in the middle. Family reared Pit Bulls have a reputation for being extremely gentle with a high tolerance for being poked and prodded by little children. They are also known to be protective of their human charges. 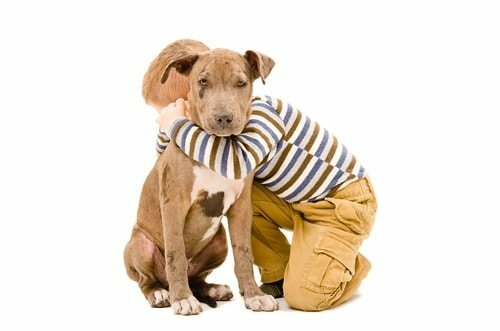 As long as the child and dog know each other well and all the normal rules of child/dog interactions are followed a well socialized Pit Bull can be an excellent playmate for a child. Pit Bull Bites Exert More Pressure In Pounds Per Square Inch Than Any Other Dog Breed. False! A bull mastiff bite puts the pit bull’s bite to shame. Not only do Pit Bulls not have locking jaws (see above) but their bite, while powerful, is not even the most powerful domestic dog breed bite. The average bite force (in pounds per square inch) of a variety of different dog breeds was tested and the results were interesting. A Pit Bull bite was measured at 235 pounds per square inch (psi). This may sound like an awful lot but, in reality it is little less powerful than a German Shephard bite which came in at 238 psi. 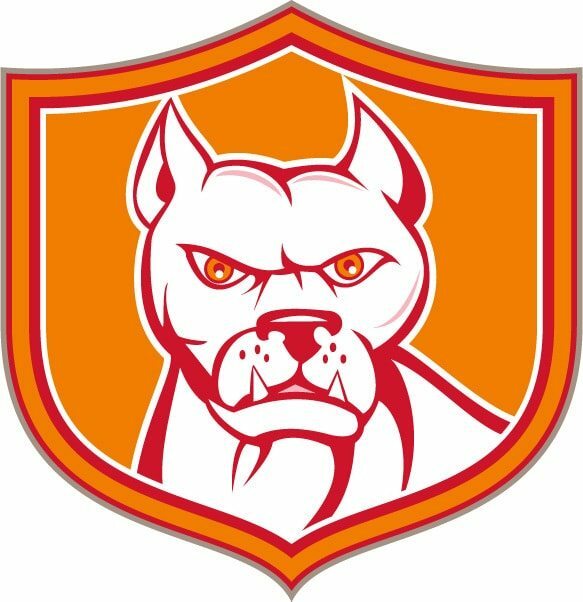 The American Bull Dog came in at 305 PSI, Rottweilers at 328, Mastiffs at 556 and the fearsome Turkish Kangol at over 700. None of these breeds face the public suspicion that is heaped upon Pit Bulls and their owners. This is not to say that a Pit Bull bite is not a terrible thing, it can be devastating but so can any dog bite. To blame a dog simply because of its breed is, as this analysis shows, unfair and, in the case of this claim, completely wrong. Pit Bulls Are Calm And Gentle Dogs. True! Pit bulls can be calm and gentle dogs. Training is essential for pit bulls and all dogs. While the Nanny Dog theory may have been debunked as a myth (see above) Pit Bulls are calm and gentle dogs. While it is true that they were bred for fighting they were bred specifically to be tame and gentle to their human handlers. Any dogs that showed human aggression were not bred from and were often culled. Today some Pit Bulls (but not all) are known to behave aggressively towards other dogs as a result of their genetic conditioning (this is no different to a Collie’s genetic instinct to herd) and because of the nature of their breeding often fail to show overt warning signs before an attack on another dog. As a result they should not be allowed to play with other dogs off lead and should be supervised in their interactions with all other family pets. They are not generally human aggressive. Of course this does not mean that certain Pit Bulls are incapable of human aggression. All dogs (even little Pomeranians) are capable of becoming killers in the correct circumstances. 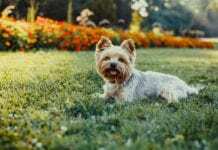 Dogs, of any breed, which are kept chained, fed little, not socialized and encouraged to fight will stand a much greater chance of becoming aggressive than a dog which is well socialized as a pup, is trained by an owner who understands how to command a dog are much more likely to be a gentle family pet. Parents who are introducing a new baby into a home where the pet has been a ‘fur baby’ must take steps to prepare the dog in the lead up to the birth as otherwise there is a risk of jealousy. Pit Bulls, raised the right way are excellent family dogs which show extreme loyalty and devotion to their owners. 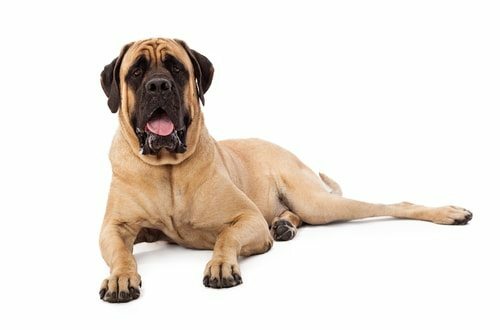 The American Temperament Test Society run temperament tests on a wide variety of different dog breeds. The American Pit Bull scores 86.4%, better than 121 other popular dog breeds including Yorkshire Terriers, Beagles and Golden Retrievers. Of course just because most Pit Bulls (86.4%) pass the test does not mean that every single one does. Dogs should be treated as individuals not as a statistic! Pit Bulls Go Crazy Because Their Brains Swell. False! Pit bulls brain swelling is apparently a myth. This is perhaps one of the most bizarre anti-Pit Bull claims that can be found. Previously Pit Bull behavior was attributed to the fact that their brains would continue to grow as they aged, eventually swelling against the skull. 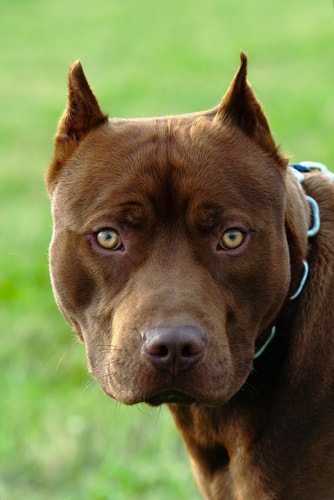 The myth seems to have appeared in around the 1960s and was originally attributed to Dobermans (who were the scapegoat dog breed of choice before the mantle was passed to Pit Bulls). Doberman skulls were, so people claimed, too small and as the brains grew the dog would become progressively more aggressive before the brains exploded. 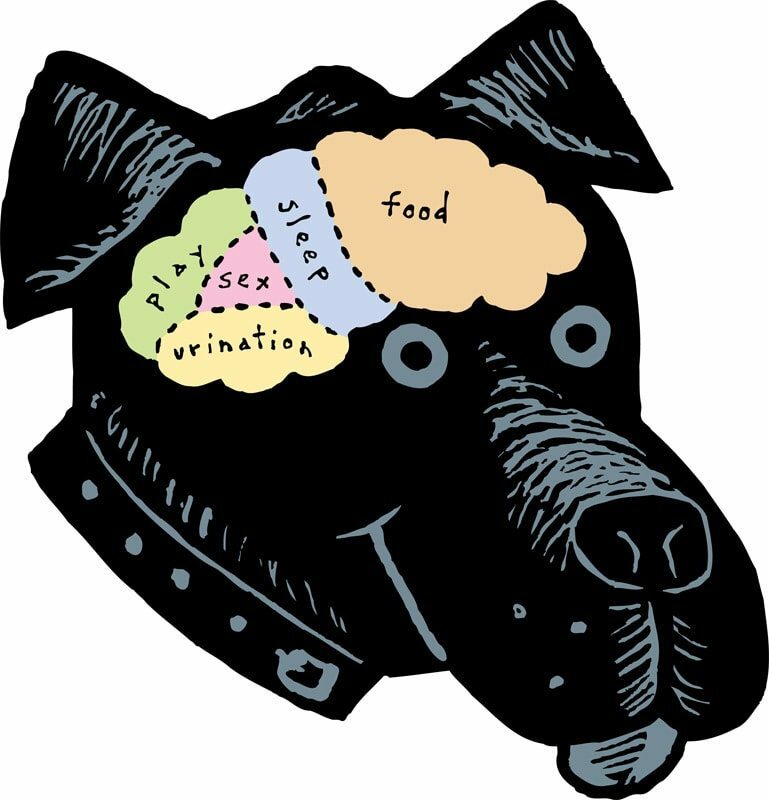 As the reputation of the Doberman was rehabilitated and the Pit Bull became the new dog to be feared the exploding brain myth was simply transferred over from one breed to another. Combined with the locking jaw story (see above) it was enough to make Pit Bulls seem merciless dangerous killers or ‘Land Sharks’ as they have been characterized by the City of Denver. Other super-powers attributed to Pit Bulls include the story that they are impervious to pain. Although the dogs might very well wish that they could feel no pain at all this is not the case. They certainly do feel pain but because they have been bred for tenacity and ‘gameness’ they do not allow it to distract them from whatever they are doing. Other dog breeds are capable of exhibiting this behavior in the correct circumstances. Pit Bulls Were Used As And To Recruit Soldiers. True! Pit bulls inspired soldiers to soldier. 100 years ago the relationship between the American public and the Pit Bull was very different to the way it is today. Far from being the most reviled breed in the country American Pit Bulls were seen to embody all that was best about the American Spirit. As a result Pit Bulls appeared as mascots on propaganda posters of the time. They were featured alongside mottos such as ‘We’re not looking for trouble, but we’re ready for it’. The exploits of American soldier Pit Bulls were extensively reported in the media. America’s most decorated war dog was not a German Shepherd or a bomb sniffer Spaniel but a Pit Bull. In 1918 Sergeant Stubby served in the trenches with his handler John Robert Conroy. He was active in 17 battles and during that time he not only captured a German spy (all by himself) but warned his troop of any incoming attacks including gas attacks. Despite being injured (he was posthumously awarded the Purple Heart) he worked tirelessly to maintain soldiers’ morale both during his recovery and later, following his return to the trenches. In addition to his Purple Heart he received 7 war medals, 3 service stripes and the Yankee Division YD patch in addition to the Humane Education Society Gold Medal. On retirement he visited the White House a number of times and joined his handler in Law School. He continued his life of service as the Georgetown Football Team mascot. Sergeant Stubby was not, however, the only soldier Pit Bull to have served America proudly. There are many others but perhaps, most notably ‘Jack’ who was the mascot of the 102nd Pennsylvania Infantry and served with the Regiment during the civil war. He was captured twice and ended up as the only soldier dog to have been formally exchanged as a Prisoner of War. He was swapped for a confederate soldier. Pit Bulls Are Responsible For More Attacks Than Any Other Dog Breed. False! These guys are yawning at the idea that pit bulls attack the most. Pit Bulls have an appalling reputation as regards canine attacks on humans. 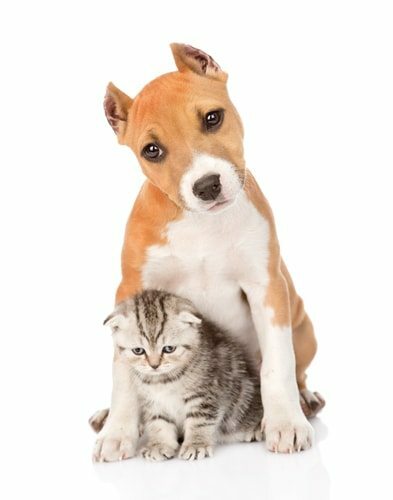 It is not uncommon to read frightening statistics such as Pit Bulls are responsible for 68% of all dog attacks and over half of canine caused deaths. 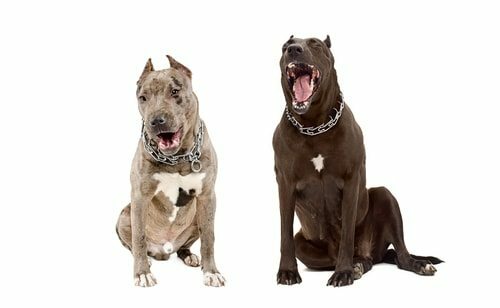 Anti-Pit Bull campaigners rely on a report by the CDC that claims to show a frightening correlation between certain breeds (Pit Bulls and Rottweilers) and human attacks. Is this reporting accurate? 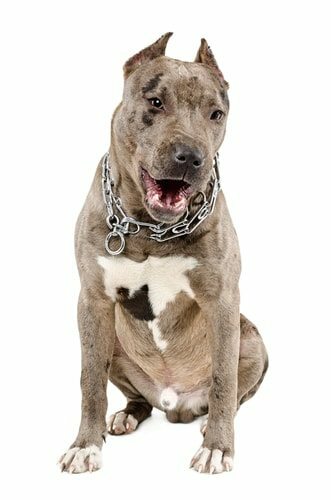 As stated above many people, when given photographs of a range of different dog breeds are unable positively to identify which one is the American Pit Bull, identification becomes even more mistaken when under stress. From this fact alone it appears likely that there are cases of mistaken breed identity when reporting dog attacks. The CDC considered media reports of dog attacks for its analysis. This already builds in an anomaly considering the potential for mistaken identification although to be fair this was identified as a potential flaw by the authors themselves. This flaw was, however, compounded by the fact that the report then went on to lump a number of different breeds (where they were specifically identified in the attacks) as ‘pit bull types’ for the purposes of the report. This is statistically unfair as it lumps a large number of different breeds together under a single scapegoat breed. Finally the report fails to correlate the number of attacks by breed with the number of dogs of that breed in ownership at the time. It is noteworthy in this regard that the reported increase in Pit Bull related attacks started in the 1980s following a resurgence of dog fighting. At around the same time Pit Bulls and Pit Bull style dogs became a popular fashion accessory for young men who wanted to appear tough. The dogs were encouraged to be vicious and were often given suitably aggressive names such as ‘Ripper’, ‘Fang’, ‘Bully’ etc. 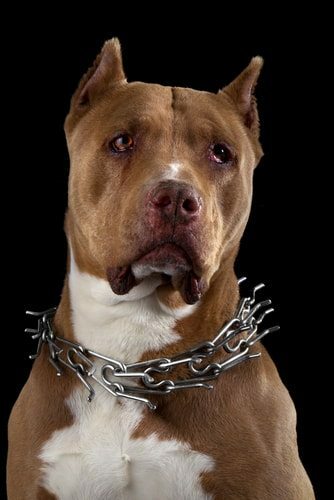 Many of the so called ‘family dogs’ that are reported to have attacked humans were not family pets in the true sense of the word but were often kept chained and undernourished. It is no wonder that attacks increased as the number of unhappy, abused Pit Bulls increased. Pit Bulls Are Useless Guard Dogs. True and False! Officer pit bull at your service. As a result of the attempts to rehabilitate Pit Bulls as gentle giants in the eyes of the public many Pit Bull lovers have claimed that the breed are useless as guard dogs because they are too gentle. While it is true that many Pit Bulls are extremely trusting and affectionate with humans, even strangers they do form a close bond with their family and they will do all that they can to protect them. As a result others claim that the Pit Bull is an excellent guard dog who will protect its owners and their property at all costs. So what is the truth? 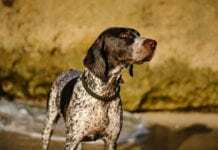 As with so many other items mentioned on this list it is down to the nature of the individual dog and the environment in which they were raised. Just as some Border Collies make excellent sheep dogs while others fail at the first hurdle so some Pit Bulls are natural guards while others would welcome an intruder with a lick. Hopefully this list has been a helpful summary of the main truths and falsehoods that surround this much misunderstood dog. They are certainly not the bloodthirsty demons that some people and interest groups like to paint them but nor are they a dog for everyone as they need a lot of exercise and a firm hand. Pro-Pit Bull campaigners do nobody any favors by painting all members of the breed as soft and gentle. As with all other breeds some will be wonderfully affectionate dogs others will be brutal. Pit Bulls are individuals and deserve to be treated as such. The problem with breed specific dangerous dog legislation is that it tars all members of the breed with the same brush. 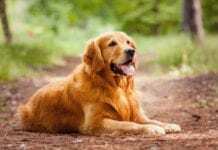 This can be dangerous on a number of levels as it can encourage people to think that other breeds (such as retrievers) are automatically safe to approach. 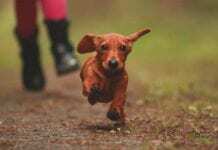 A dog’s behavior is the responsibility of the owner. 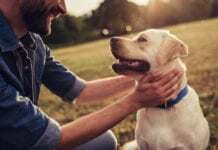 A responsible owner will ensure that their dog is socialized from puppyhood, that it is trained to obey commands and never, ever leave a dog no matter how gentle and trustworthy, alone with a child. If these rules are followed a Pit Bull is as capable of being a loving family pet as any other breed.